A scholarship isn’t just money to Francisca “Frieda” Rios – it’s opportunity. It’s being able to buy a computer to do homework and research from home. It’s knowing that making homework a priority when she finishes her shift at a local pizza shop is a must because people she doesn’t know have invested in her and have faith in her abilities. 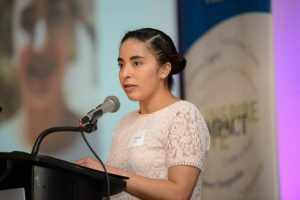 It’s making possible a self-assured pride of being the first in her family to attend college, Frieda told the 500 people who gathered at the 2017 Women’s Fund Luncheon to support Girls’ Health in Girls’ Hands (GHGH) scholarships. “The scholarship not only provided much-needed financial assistance, it also was a vote of confidence in me and my dreams,” said Frieda, a GHGH scholarship recipient and California State University Monterey Bay student majoring in Human Development and Family Studies and pursuing a minor in Spanish. Frieda was one of 17 college scholarship recipients in 2016 – a number that has doubled to 34 this year thanks to committed supporters of the Community Foundation for Monterey County’s Women’s Fund. The average scholarship in 2016 was more than $1,765. 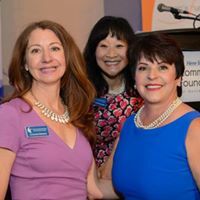 Tonya Antle, Chair of the CFMC’s Women’s Leadership Council, urged participants to “add zeros” to their contributions – a gift that would provide possibilities beyond education. And they did, raising a record $75,000 for the GHGH scholarship program. “What I love most is that through the development of GHGH we’ve created a culture where young women can have the audacity to see that anything is possible” Tonya told attendees. 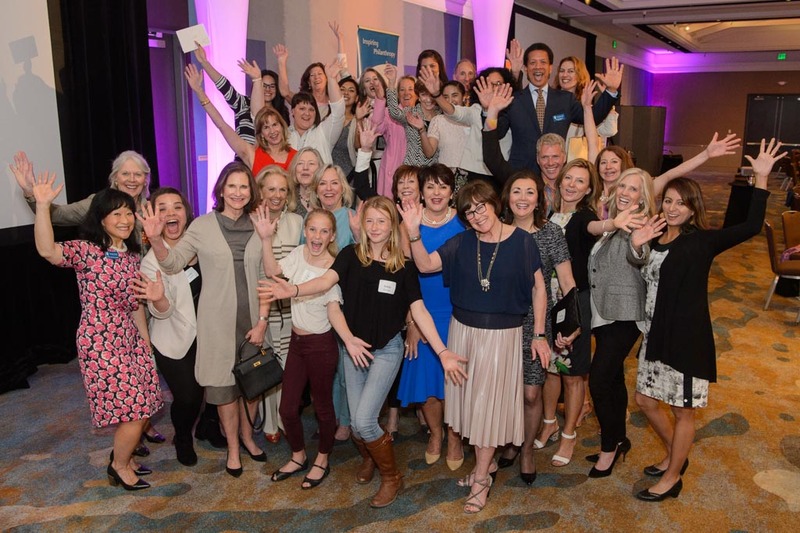 The Women’s Fund is a fund of the Community Foundation for Monterey County created to improve the lives of Women and Girls in Monterey County. 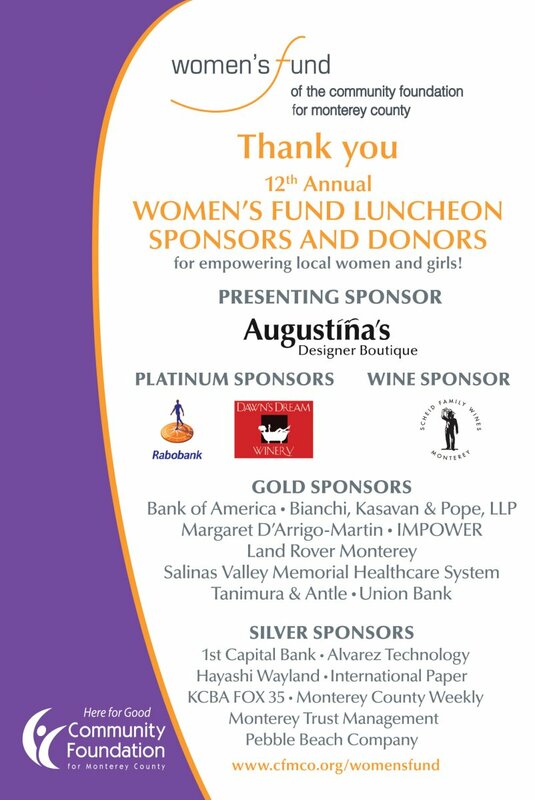 To learn more www.cfmco.org/womensfund or www.cfmco.org/ghghmonterey or click below to support the Women’s Fund.